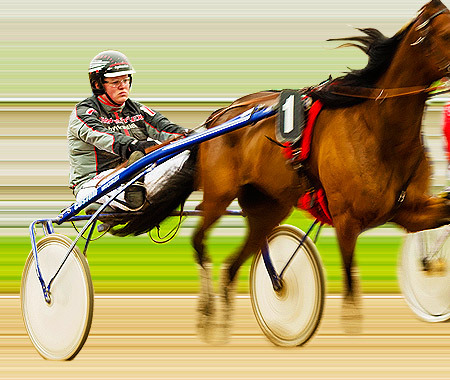 Balmoral Park Racetrack is a one-mile horse track in Crete, Illinois that offers year-round harness racing. It is located along route 394, the Calumet Expressway S., or route 1, Dixie Highway, about 38 miles from Chicago's loop. 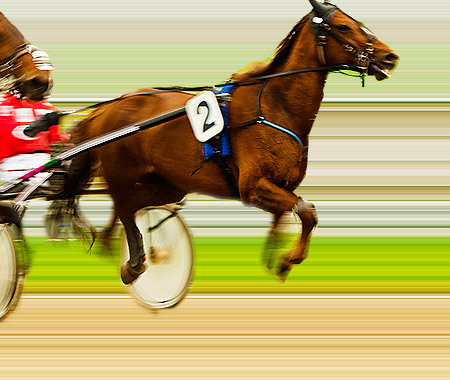 p>Balmoral Park has exclusively been a harness racing track since 1991 after periodically hosting thoroughbred race meets throughout most of its history. The one-mile track was added in 1989. It has speed ratings of 1:581. The length of the stretch is 1,360' while the width is 80'. There are 10 starters behind the gate. The grandstand has a capacity of 8,281 while the clubhouse has a capacity of 2,000. The parking capacity is 15,000 vehicles. Its record handle was $2,817,966, achieved on 16 September 2000. The largest attendance ever recorded at Balmoral Park was on 4 February 1990 when 11,494 people showed up for the races. In 1925, Col. Matt J. Winn, manager of Churchill Downs, and his business associates at the Kentucky Jockey Club bought 1,050 acres of land just south of Crete, Illinois and built a new track named "Lincoln Fields". The large oval was surrounded by Kentucky bluegrass which Winn imported from Kentucky. Red Spanish tile was used as roofs on the buildings and spring-fed lakes were built in the infield. Lincoln Fields became a busy thoroughbred racing facility from 1926 until 1942 when it was shut down due to World War II restrictions. From that year up to 1953, race meetings were moved to Hawthorne and nearby Washington Park. Lincoln Fields sprang back to life in 1954 when thoroughbred racing commenced. In 1955, Benjamin Lindheimer, head of horse racing at Washington Park since 1935 and Arlington Park since 1940, put together the Balmoral Jockey Club which purchased Lincoln Fields. The name of the racetrack was changed to Balmoral Park. Balmoral's thoroughbred meetings were run at Washington Park from 1955-1963. Balmoral Park's thoroughbred track was converted to a half-mile track for harness racing in 1967. It has since then been primarily a harness racing venue, with thoroughbred racing being held intermittently throughout the years. The one-mile track was added in 1989. Balmoral Park finally became exclusively a harness racing facility in 1991 after the Illinois Racing Board took away its thoroughbred dates. Ready to wager? 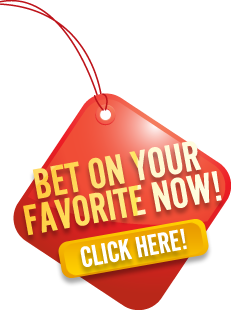 Place a bet on your favorite horse now! This site is not an official website and it is neither approved nor endorsed by Balmoral Park. © 2003 - 2019 BalmoralPark.info may link to third party websites and software. We do NOT endorse, and are NOT responsible or liable for any third party content, products, or services available from such websites. Online gambling may NOT be legal in your jurisdiction. Do NOT gamble online unless you have verified that it is legal for you to do so.